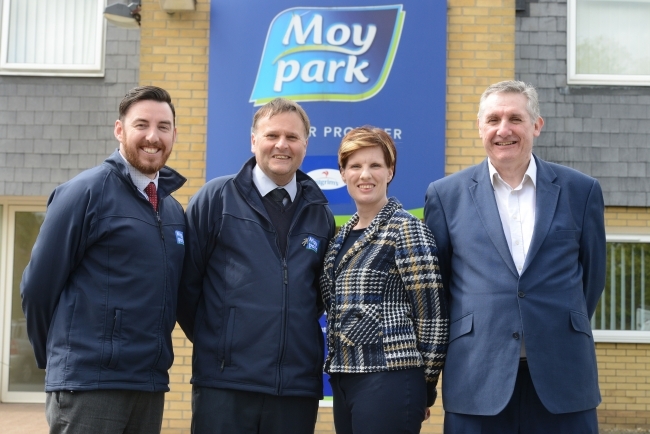 UK food manufacturer Moy Park has announced an investment of over £18 million across a number of its sites in Lincolnshire. The investments form part of the company’s ongoing strategic investment programme which is focused on enhancing operations across its agriculture and processing facilities, boosting production to a record 6 million birds per week in response to growing customer demand. At its Anwick facility in Lincolnshire, Moy Park has completed a £6 million investment which saw the company refresh the factory’s layout and install state-of-the-art equipment including robotic and automation technology. A £12 million investment is also underway at the company’s nearby Grantham facility which will see the installation of new, high-tech mixing and processing equipment as well as the creation of Moy Park’s first fully contained “Free From” factory within the Grantham site. 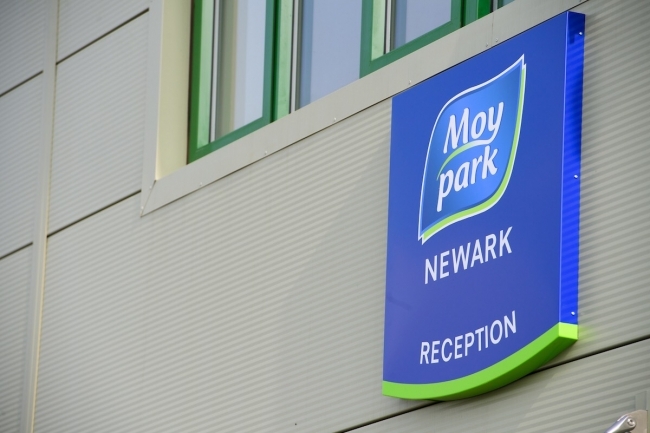 This latest announcement from Moy Park follows the opening of a £20 million state-of-the-art hatchery at Newark-on-Trent in Nottinghamshire by the firm. Hatching 2.5 million chicks per week, it is the largest single-build hatchery in the UK.